February 11 /EqualOcean/ - According to PE daily, Haihe Biopharma has secured its latest funding of USD 144.6 Million recently. 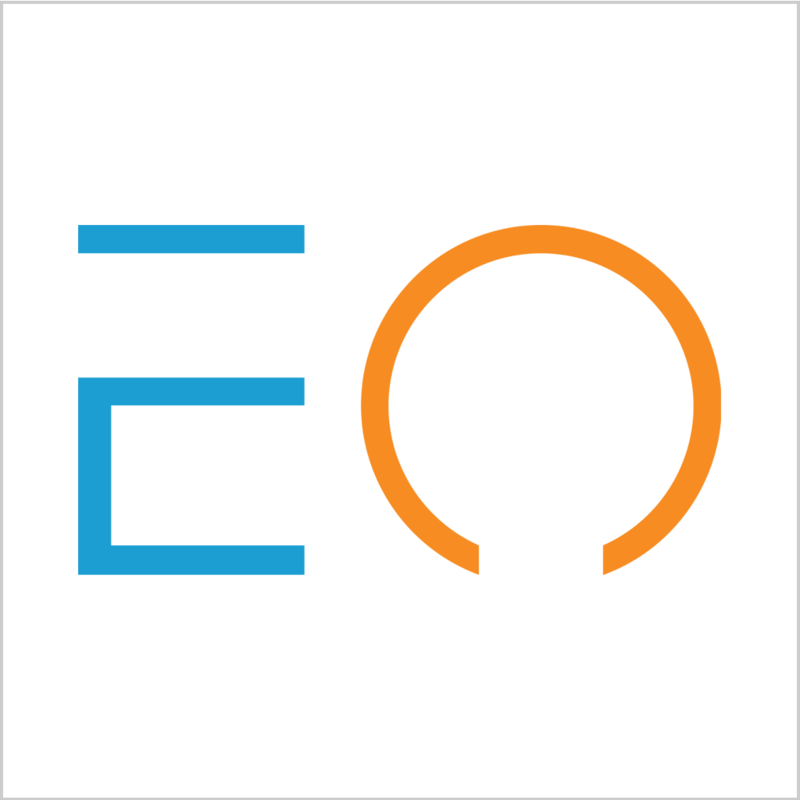 February 11 /EqualOcean/ - According to PE Daily, Haihe Biopharma (海和生物) has secured its latest funding of USD 144.6 Million recently. This series of funding is led by Huagai Capital (华盖资本), followed by Yingke PE (盈科资本), CSPC Pharmaceutical Group (石药集团), Hillhouse Capital (高瓴资本), Chinese Academy of Sciences Venture Capital Management (中科院创投), Atlas Capital (联升创投), BioTrack Capital (博远资本), Elite Capital (才金资本) and Darhwa Pharmaceutical (大化制药). This is the first investment news in pharmaceutical industry after the 2019 Chinese New Year. Haihe Biopharma officially announced that this round financing will be invested in its multiple innovative ongoing projects that are in the pre-clinical and clinical stages,and the project is targeted in the research and development of new antineoplastic drugs. Founded in 2011, Haihe Biopharma is a biopharmaceutical company which focuses on research and development of innovative drugs, mainly in the fields of antineoplastic and metabolic diseases. Haihe Biopharma is directed by leading specialists in the biopharmaceutical industry. Its board of director, Dr DING Jian (丁健), is the academician of Chinese Acadmey of Engineering and the dean of the college of Pharmacy of Chinese Academy of Sciences. Haihe’s CEO, Dr DONG Ruiping (董瑞平) is the speicialist from Recruitment Program of Global Experts (千人计划), and the clinical research medicine director of AstraZeneca, the leading biopharmaceutical company worldwide. 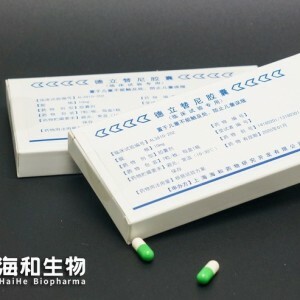 Under the instruction of authorities and specialists in pharmaceutical industry, Haihe Biopharma has developed 10 kinds of clinical compounds and 5 kinds of pre-clinical compounds. Among these drugs, 9 of them are innovated originally by Haihe Biopharma. We are proud to cooperate with Haihe Biopharma. With long term investigation on Haihe Biopharma, the founder and the management team is the win-win cooperation of new drug early stage discovery, pre-clinical development andcommercialization. With great innovative power, Haihe Biopharma has received more than 10 pre-clinical experimental approved documents in the past year. According to the Pharmaprojects released by Pharma Intelligence, the pipeline size keeps the trend of expanding whilst the increasing rate is flatten out. This might reach the balance of demand of the new drugs manufacture from the market and the high failure rate of the R&D pipeline. Currently, Haihe Biopharma has 10 pipelines. Among these, 6 pipelines are focusing on tumour, 2 pipelines are focusing on tumour pain, and the other 2 pipelines target infection and diabetic foot respectively. The detailed distributed status of pipeline is shown in the pie chart below. Grasp the political chance of “Healthy China 2030”, that Chinese government plans to reduce 10 percent probability compared to 2015 of premature death between 30 to 70 years old caused by chronic disease, such as cardiovascular diseases, cancer, respiratory diseases and diabetes. Haihe Biopharma is developing gradually under the instruction of experienced experts and the support of capital.